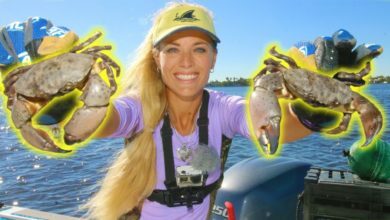 In this video, Florida fishing girl Darcizzle goes offshore deep sea fishing and then decides to some inshore fishing. Find out how Darcie & Brian met over 6 years ago. How did he end up catching a beautiful fishing girl! ?